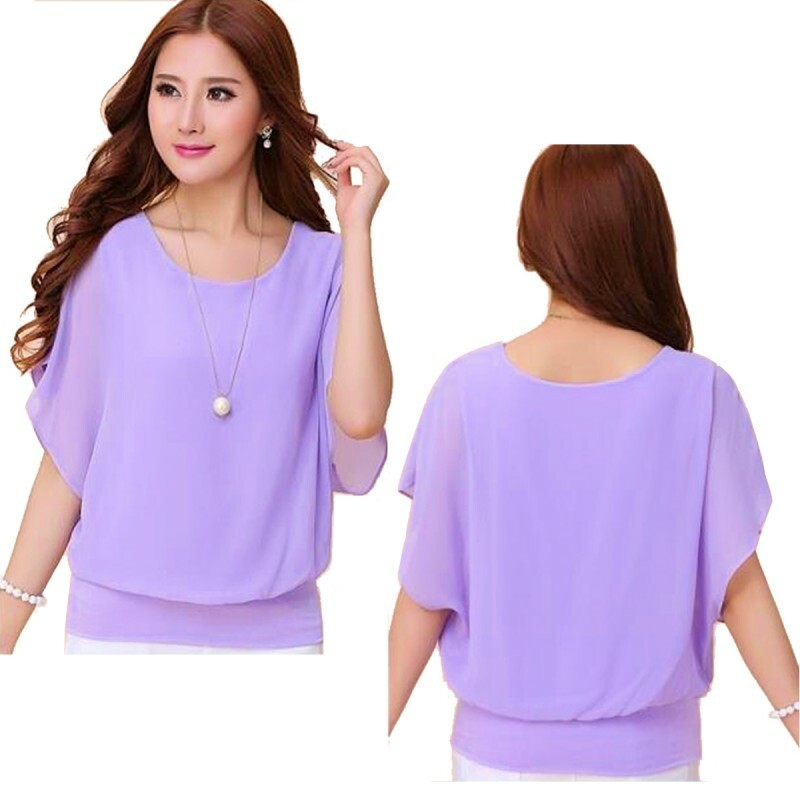 PURPLE summer dress with short sleeves style and round neck option is ideally suitable for all occasions. Material in the making was chiffon. It's a sophisticated dress to wear. Available in multiple colors range and all standard sizes. This striped BLACK colored round neck comfortable mini dress is for every relaxing mood. The materia.. This casual YELLOW colored shirt is almost off shoulder style because only top strips are holding be..